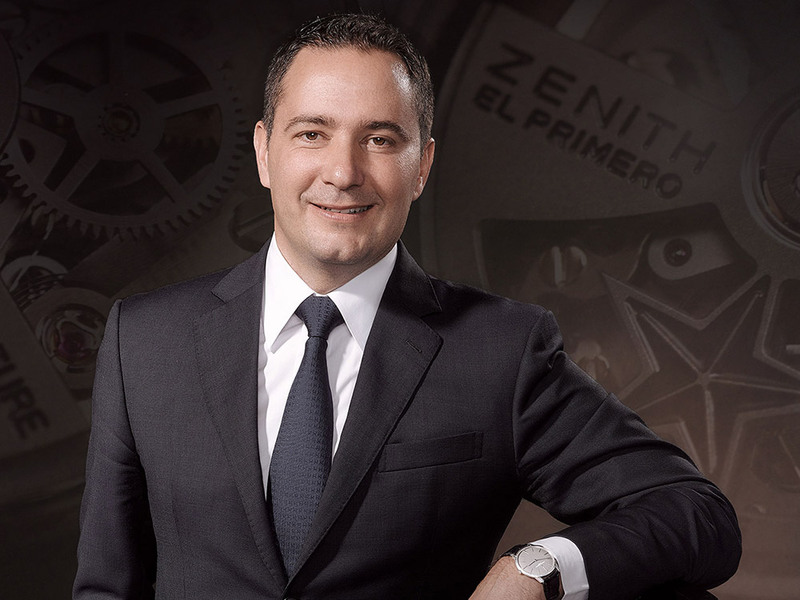 Zenith, who is one of the well-established brands of Switzerland, experienced a change in management. Julien Tornare was brought to the company as the new CEO. Julien Tornare, graduated from the Economics Department of University of Geneva, managed Vacheron Contanstin's international sales from 2009 to 2011. Later, Tornare continued to serve as the brand's general manager of the Asia-Pacific region. We hope that the new CEO Julien Tornare will succeed in his new assignment.